I started Huxleys in 2006, after I’d been building for 15 years. I started building with my father and completed my apprenticeship with him. Along with teaching me all the building basics, he instilled in me the values that are important to me in my own business today – high standards, relationships, respect and honesty. I’m the owner of Huxley Developments Ltd, and I’ve been building for over 25 years. 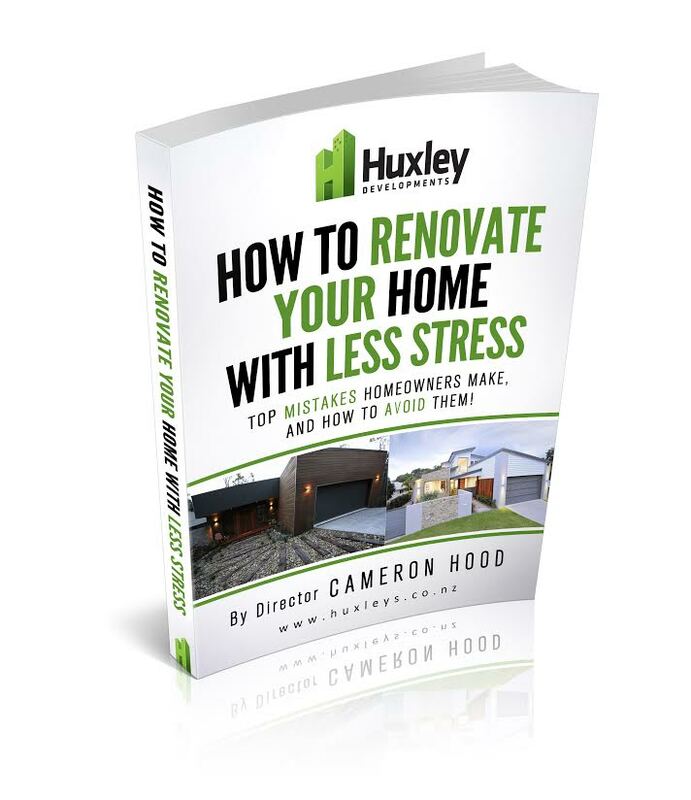 At Huxleys we’re passionate about building with old fashioned values, paying attention to detail and using proven techniques. 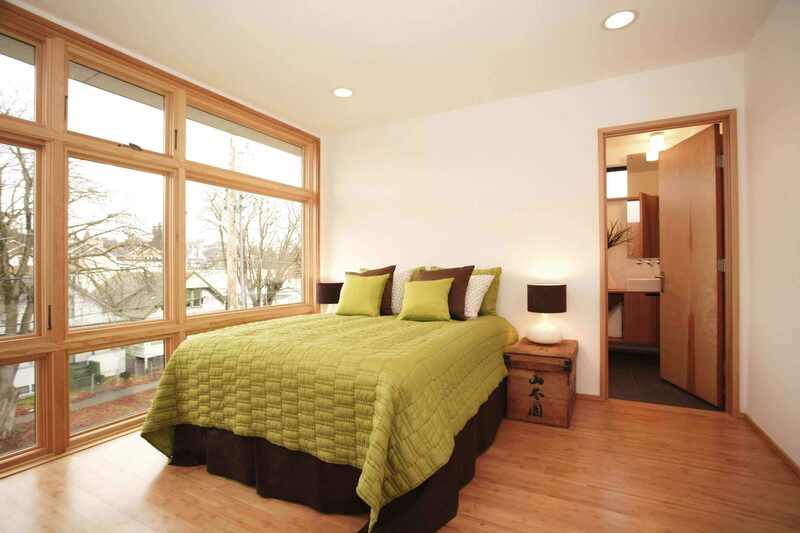 But we’re also interested in innovative building solutions to help keep your home warm, dry and efficient to run. We think that’s a winning combination! We specialise in top quality renovations and building new homes, and with over 25 years’ building experience you can be sure your home is in safe hands when you build with us. 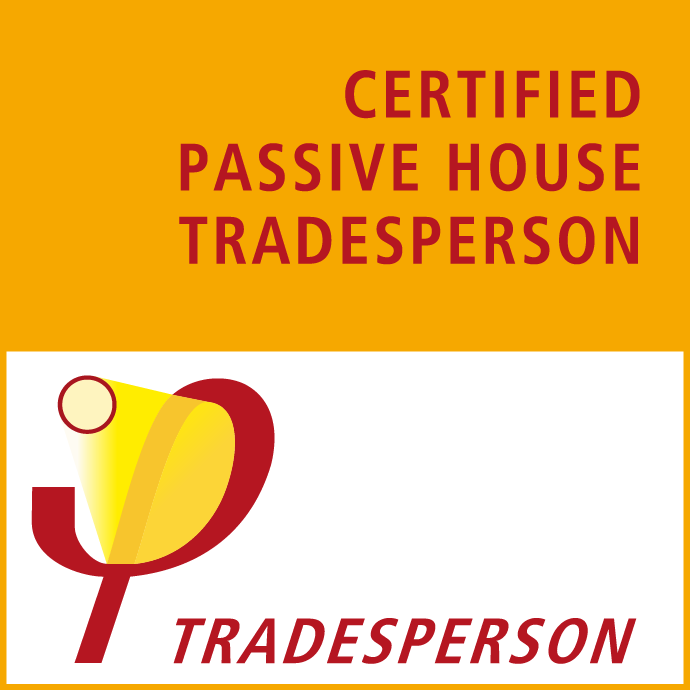 In 2017 I became a Certified Passive House Tradesperson, one of only a handful in the country. Improving the standard of housing in New Zealand is something I feel very strongly about, and this certification is the next step on that journey. 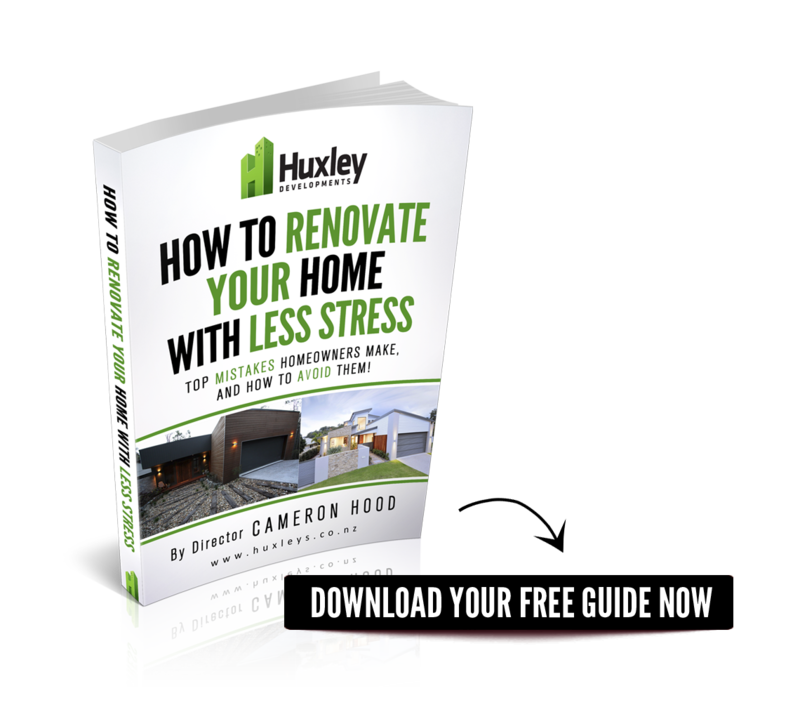 If you would like to find out more about how building a passive house could change your quality of life, I would love to talk to you about it. First and foremost, I know it’s important to work with people you like and trust, and I pride myself on the relationships I build with my clients. With a good working relationship comes good communication. This is important because good communication is vital to ensuring your project ends up exactly how you imagined it, with as little stress as possible. I believe it’s important to take a practical approach to building. That can range from ensuring your design looks good and will function well, to helping you choose materials that will last. It also means that when something comes up once work on your project is underway, I work hard to find the most efficient solution to the issue from a time and cost perspective. I have high standards (it’s how I was taught!) and I expect those same standards from everyone who works on your project – both my team and sub-trades. I only work with people I like and trust, which means they know that the highest quality work is required.